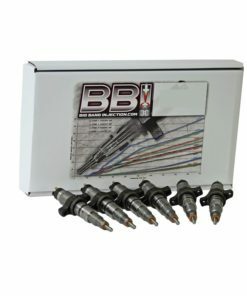 These injectors are capable of up to 900rwhp. 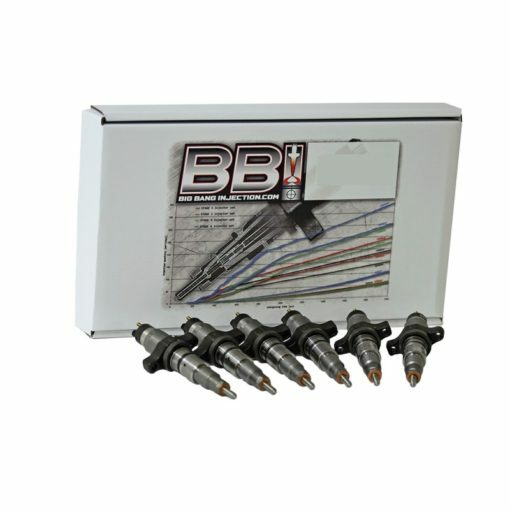 While it is considered a race injector, they will perform superbly in a daily driven truck with no disadvantages. 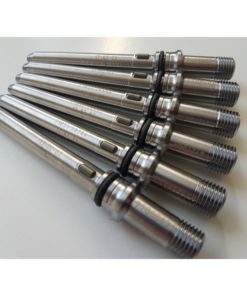 True to our tradition we are building these injectors by hand, to the highest standards available. To reach the 900hp range a dual cp3 system is a must.